The fresh green of spring is symbolic of nature, growth, freshness, and fertility. Winter can have a drying effect on the skin, so spring offers a renewed opportunity to get your skin, spring-ready and back in top condition. From exfoliation to properly caring for your skin in the spring sun, here are a few tips that will lead to dew-kissed, glowing skin. Shedding winter layers also applies to the skin. Prepare your skin to look and feel its best by sloughing off the dead, clogged skin cells that have accumulated throughout the winter. Exfoliation aids in boosting the circulation of the skin. This circulation stimulates the skin and produces new skin cells, which gives the skin that radiant, beaming look. A physical exfoliant is a body scrub or product that contains grainy particles, usually sugar or salt, providing the scrubbing feeling when used. A chemical exfoliator is the milder of the two and recommended for sensitive skin. Consult with your dermatologist to determine which is the best type for you and your skin. 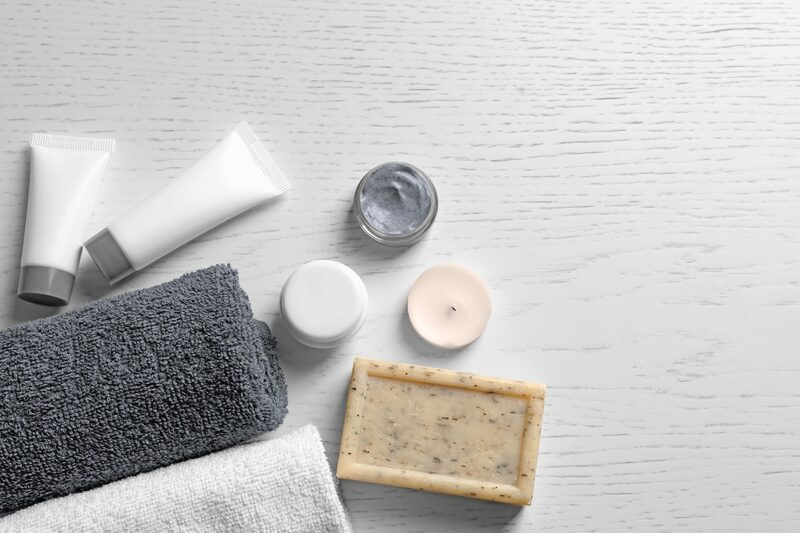 A dermatologist is uniquely qualified to craft a personalized skin care regimen that will yield the best possible results. Exfoliation is one of the oldest beauty practices and has been embraced by many cultures with their own unique traditions. The Chinese would rub ground pearls across their skin to rid it of dead cells with hopes of developing an illuminating glow. A traditional Scandinavian method involved vigorously scrubbing naked bodies with cedar branches in the snow before finding refuge in hot saunas. Consider your skin type. Everyone’s skin is different; thus, everyone must consider the products and methods that will be safest and the most beneficial for their specific skin type. Those with sensitive skin may want to use a soft washcloth and mild chemical exfoliator; while those with oily, thicker skin, should consider a stronger, mechanical product. Review the products you already use. Certain products or medications in your daily routine may cause your skin to be more sensitive and prone to peeling. Research what you already use and consult with your dermatologist about any over-the-counter products you are using. Be gentle. Gently apply products to your skin using small, circular motions for about 30 seconds, before rinsing with lukewarm water. Avoid any open wounds, sunburns, bug bites or acne breakouts as it could lead to scaring. Moisturize: Exfoliation has a drying effect on the skin, so be sure to immediately apply a moisturizing product to keep the skin hydrated and nourished. It is imperative to stay hydrated for overall health reasons, but especially for your skin. After exfoliation, take extra steps to keep your skin hydrated so it will stay supple and smooth. Moisturize when you get out of the shower and before bed. Swap the heavier, moisturizing cream you’ve been using all winter for a lighter, hydrating product to create spring-ready skin. Don’t forget to drink water. The more water you drink, the more your skin will love you and reward you with a youthful, brighter glow. As the temperatures rise, you’ll likely be sweating and spending more time in the sun. The amount of water you are supposed to drink in a day depends on your overall weight and daily physical activity, but a few extra cups a day will help as you adjust to the heat. Did we mention the sun? As the layers fall off with the warming weather, you’ll naturally want to expose more skin. 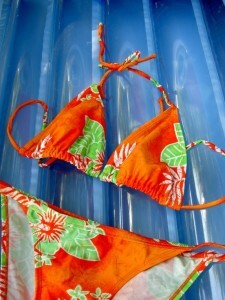 It is imperative to wear sunscreen every day to best protect the skin. At the end of winter, your skin will be at its palest and most vulnerable state. This is when your skin will burn the easiest resulting in the most damage. Applying a product with at least an SPF of 30 will reintroduce your skin to the UV rays and absorb them at a healthy rate. By making this part of your daily routine you’ll be thankful in the long run. Your spring-ready skin will age the healthiest it can, without sun damage or spots, and your risk for skin cancer will be drastically reduced. Want to learn more about how you can get your skin ready for spring? The staff at Anne Arundel Dermatology have years of experience in recommending medical grade skin care products that deliver the best results. Visit us online or make an appointment today by giving us a call at (443) 351-3376. Our skin evolves with age. Your skin isn’t the same in your 60’s as it was in your 20’s. Should you be worried about acne or wrinkles? What can you do at your age to benefit your skin later? Your skin care routine should evolve as you age. Fighting acne is the main concern, especially in your 20’s. Water-based, oil-free wash is a safe staple to keep in your medicine cabinet. Keep your skin free of dirt and oil by removing makeup, washing your face and start a basic skin care regimen with a moisturizer and antioxidant every day. Wearing sunscreen every day will also help protect your skin from premature aging, even in the winter. This will help the signs of aging that begins to develop in your 30’s. Start using anti-aging lotion and vitamin A as soon as possible. 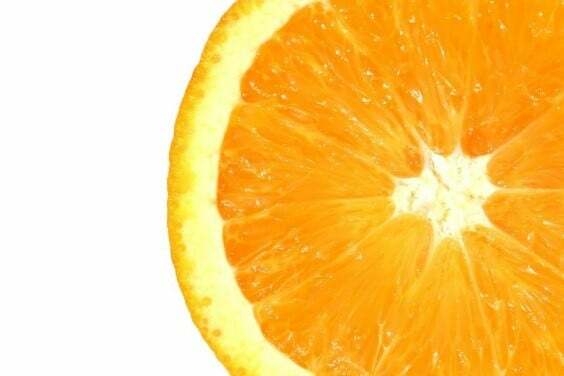 Vitamin A helps smooth wrinkles and combats the signs of aging. The skin loses some of its texture and fullness in your 40’s. Wrinkles and age spots begin appearing as well. Products with peptides in them even out pigment and increase collagen growth. 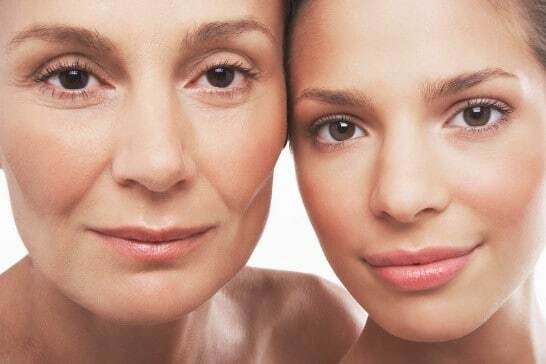 An estrogen drop in your 50’s may dry out your skin and decrease its elasticity. Combat this symptom of hormonal changes with glycolic acid, which helps increase skin cell production and turnover. Additionally, introduce a heavier treatment cream high in ceramides and natural cholesterol to replenish dry skin into the routine. Expand your skincare regimen to include all skin aspects. Apply SPF every day to keep the sun from advancing sun aging. Use cleansers that won’t dry out your skin and products with hydroquinone to help eliminate dark spots on the face hands. Keep up with your regular routine and continue to wash your face and apply your products daily. Need some extra advice on what to include in your skincare routine? Visit one of our dermatologists. As the weather begins to change, bringing lots of light and warmth, your skin will begin to change with it. You may start to notice small differences from the warmer temperatures or that your sweat glands working overtime. However, did you know that your seasonal allergies also have an effect on your skin? Allergies are chronic and occur when the immune system sees a substance as harmful and overreacts to it. This causes individuals to experience a number of reactions, ranging from mild to fatal. Allergies are unique to individuals, meaning different people suffer from a different mix of allergies. It’s also possible to not suffer from allergies at all if you happen to be one of the lucky ones. Commonly known as hay fever, seasonal allergies occur during different times of the year, like spring, summer, and fall. This is generally when plants pollinate, causing higher pollen counts in the air. They are different from normal allergies in the way that they only affect an individual at certain times of the year. 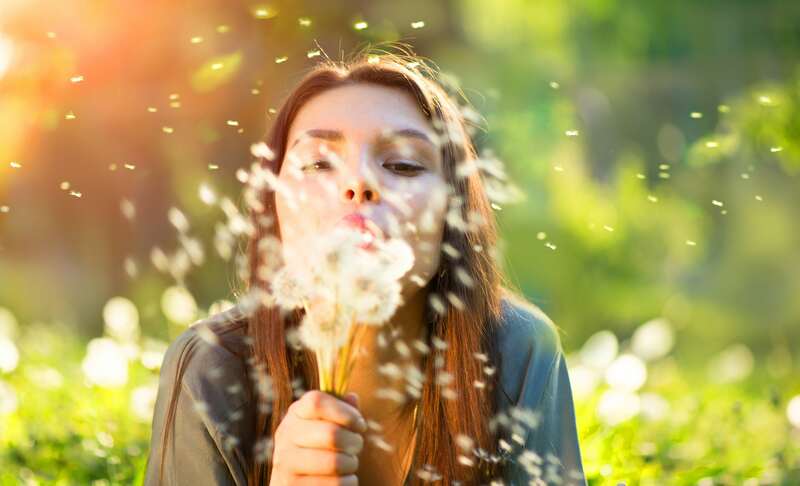 If you suffer from seasonal allergies, it is important to be aware of the ways they can cause new issues for your skin as well as irritating existing conditions. Research shows a link between eczema and allergies. While eczema resembles an allergic reaction, it is not directly caused by allergies. However, allergies can cause flare-ups in those who suffer from the condition. Once you’ve come into contact with the allergen, your immune system starts to overreact which causes your skin to exhibit a reaction similar to that of eczema. Seasonal allergens include dust mites and pollen. A dermatologist can diagnose and treat symptoms associated with eczema. Also known as urticaria, hives are caused by a number of different triggers and are symptomatic of red, raised and itchy patches of skin. Hives can last anywhere from a few hours to a couple of weeks. One common trigger is an allergen coming into contact with the skin. Seasonal changes bring about higher counts of pollen, which means you are at a greater risk of coming in contact with a potential irritant. Skin dryness is not directly caused by seasonal allergies but often occurs as one suffers from the adverse effects of allergies. Allergies can cause the nose to run and the eyes to water. This means that you may use tissues to wipe your nose more often than your sensitive facial skin can handle. Chapping and dryness around the nostrils can be uncomfortable and often painful. Some ways to avoid drying out the skin when your allergies are causing your nose to run is to use tissues with lotion, apply a salve regularly or even apply a layer of petroleum jelly to the area to keep the skin protected. Your dermatologist can recommend products specific to your skin type and needs. Seasonal allergies can cause an array of new issues for skin and cause existing conditions to worsen. If you are experiencing any of the symptoms listed above, suffer from seasonal allergies or are seeing flairs ups of existing conditions, it is time to call your dermatologist.